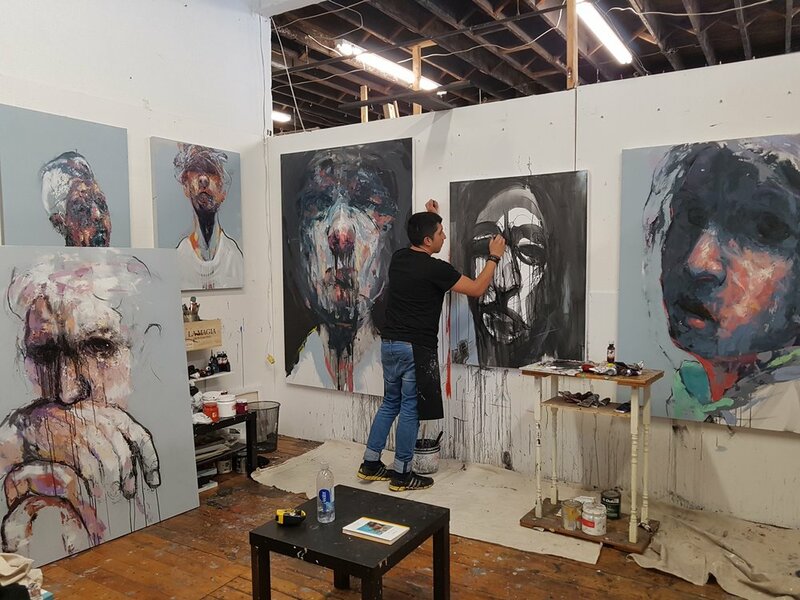 As part of the Walnut Studio's 10th anniversary celebration, open house and holiday party I am holding an open studio event. 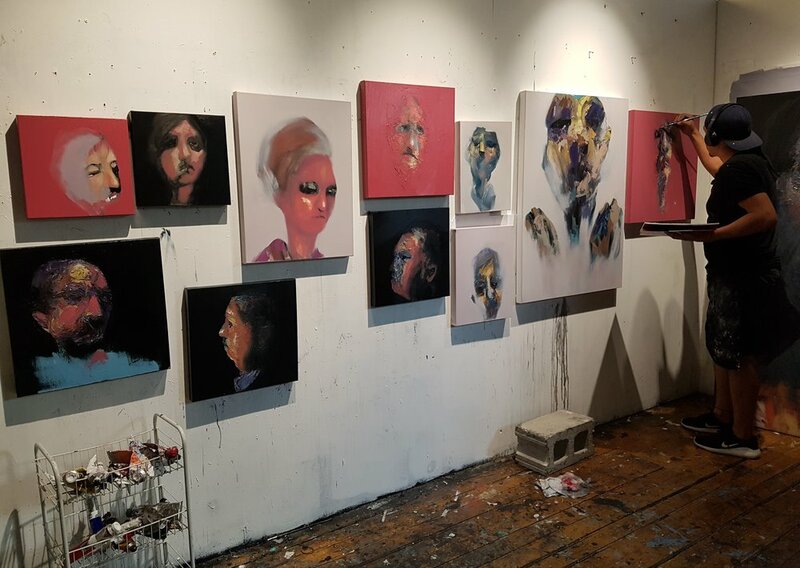 Walnut Studios is a collective art studio in the King West Village, housing 55 artists working in a variety of disciplines including painting, jewelry, fashion design, sculpture, photography, graphic design, and installation. I have been part of this studio for last 4 years and it is an honor to share my work space with you.